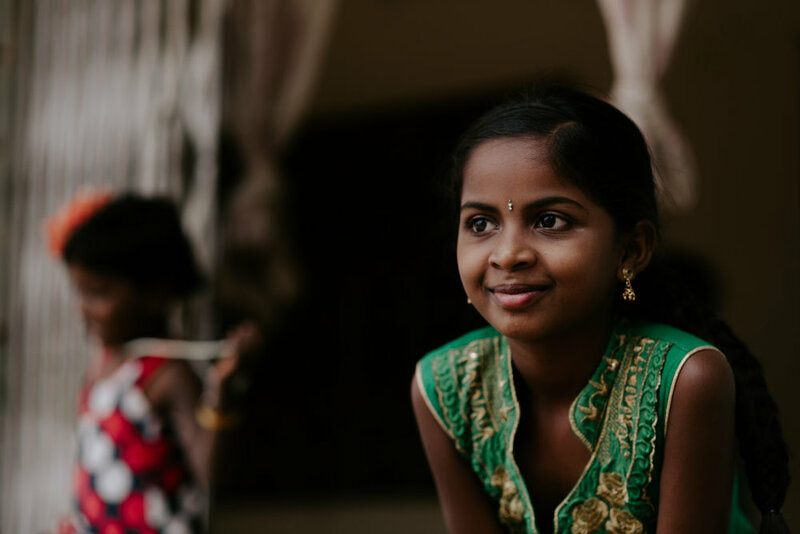 There are over 60 million missing girls in India. They were either aborted before birth, killed once born, died of neglect just because they were girls, trafficked, or given away in child marriage. This stems from disregarding the value of its women for centuries. Rescue Pink works to change this through rescue, prevention, and awareness. "...The justice fighter in my spirit wanted to do something about it, but all of its complexities were completely overwhelming. The massiveness rendered me helpless. But the thing that changed me was working in an orphanage in the hills of East India where I came face to face with a tiny baby girl, 7 days old, that had been rescued by my friend."